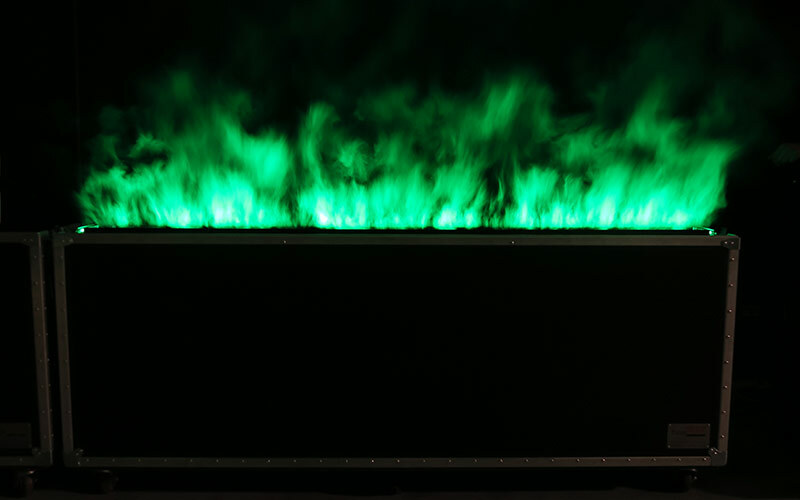 Technifex’s FauxFire® Roadie is a patented simulated flame system that uses theatrical smoke and specialty lighting to create the most realistic fake fire / flame effect in the world. 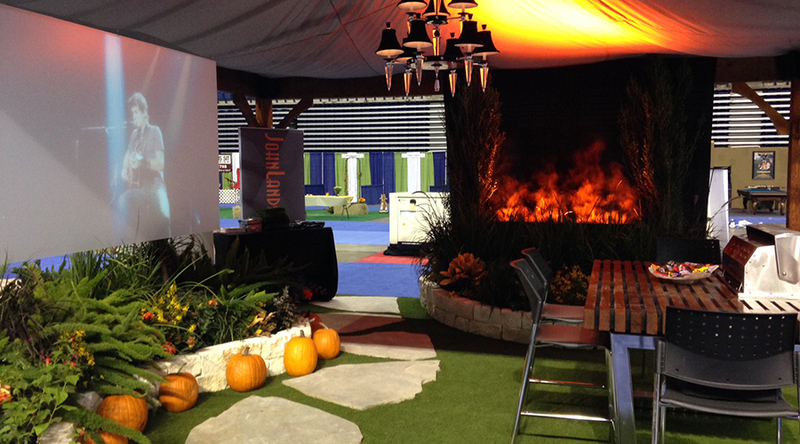 Safe and stunning artificial flame! 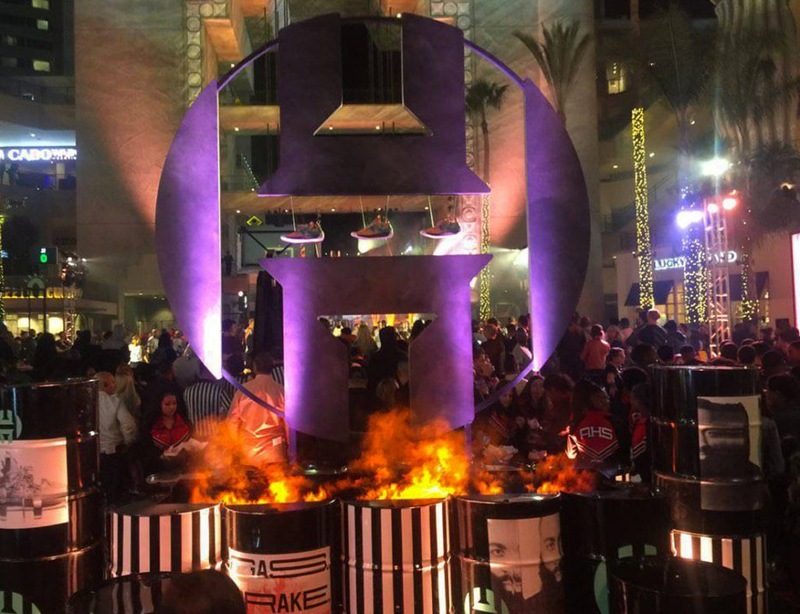 The FauxFire Roadie is a portable version of Technifex’s standard steam FauxFire system. 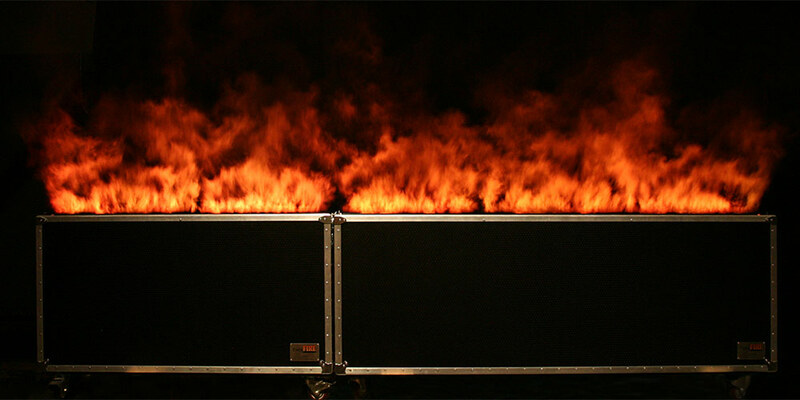 The FauxFire Roadie is housed in a durable road case for easy storage and transport and uses theatrical smoke instead of the steam our standard FauxFire unit requires. 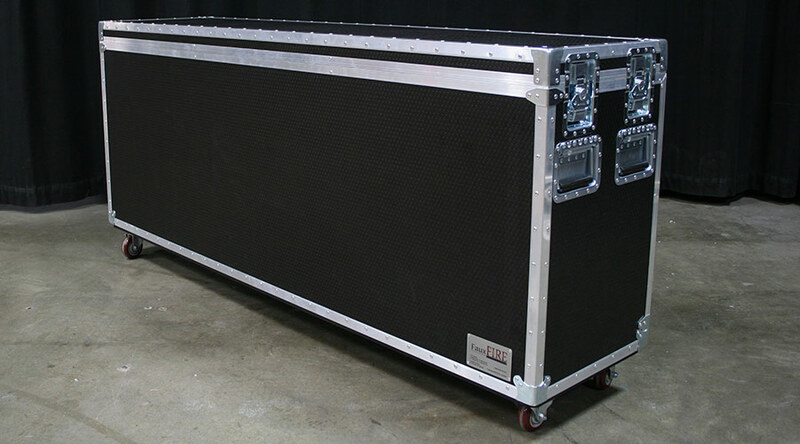 The FauxFire Roadie is housed in a durable road case for easy storage and transport and uses theatrical smoke. Completely safe (no live flame) and requires no trained operator. 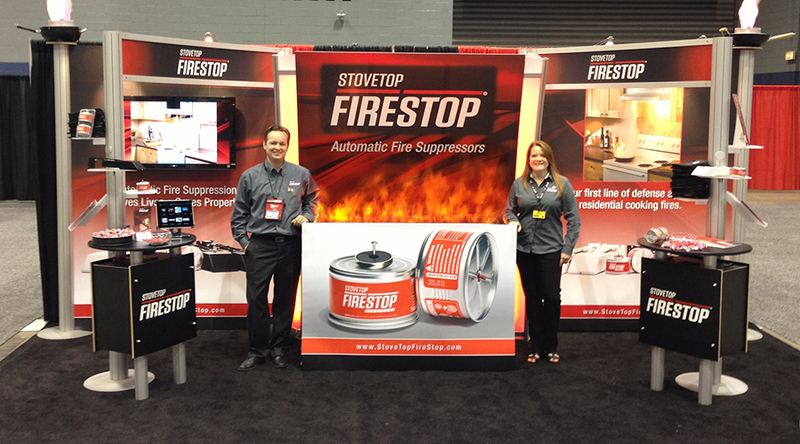 Easy set-up – Remove the top and back panel, plug in and watch the fire! Completely self-contained – Does not require plumbed services (gas, water, drains). Includes ultra-long life LED lighting. Requires no shipping crate and is a smaller and lighter package than our steam system, therefore, it costs less to ship and drayage charges are reduced. 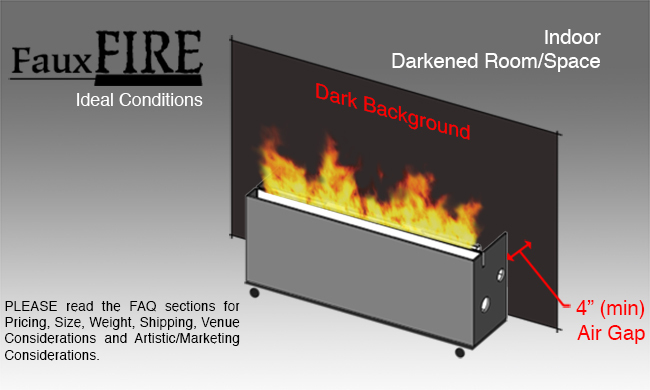 NOTE: The FauxFire effect is not generally used for outdoor applications because there is usually limited control over air currents (wind) and ambient light levels. However, the system can be utilized outdoors at night, if the conditions are controlled. For proper airflow, an air gap of a minimum 4” (10cm) from the back to the unit to any wall or scenic must be maintained for the entire back of the unit. The height is adjustable from 3” to about 12” high. 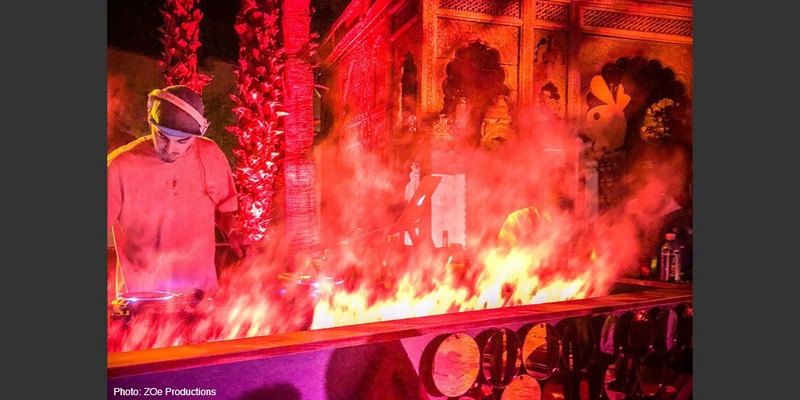 Ambient light conditions can affect the visible height of the flame. Each unit contains an internal reservoir that holds approximately 5 Gallons (35.9 Liters) of smoke fluid. The FauxFire Roadie uses approximately 4 Liters/10hours. The actual time before refill will vary based upon the flame height that is set and the size of the FauxFire unit. 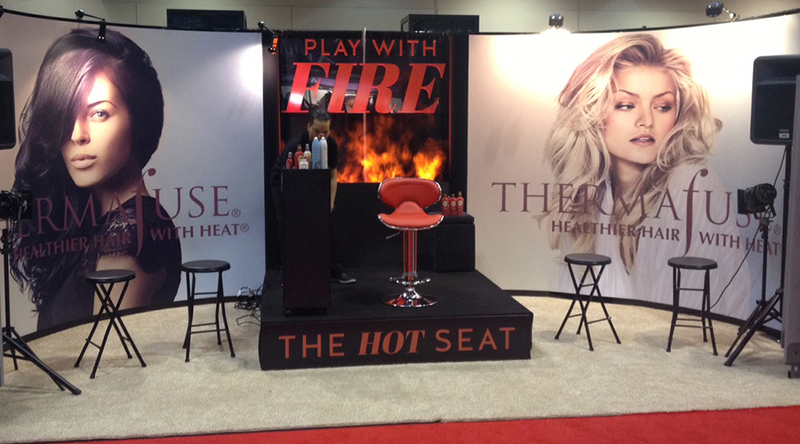 The FauxFire Roadie uses a special Technifex blend of smoke fluid. See FAQ sections for more information. 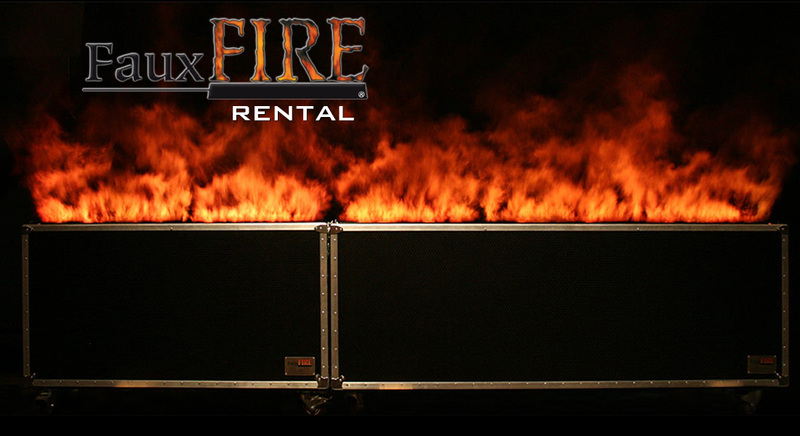 What are the rental fees for FauxFire Roadie Units? Yes, there is a two (2) Day minimum rental for each unit rented. You will not be charged for set-up days or transit days unless the transit exceeds a cumulative total (inbound and outbound) of more than eight days. If the cumulative total exceeds eight days, Technifex reserves the right to charge the daily rental fee for each unit, unless prior arrangements are made and agreed to by Technifex. What standard sizes are the FauxFire Roadies available in? What is the weight of each unit? What flame height will the Roadie produce? How much smoke fluid will a unit use in a day? You’ll need to know how many days/hours you plan to run the units so we’ll know how much smoke fluid to send you. The time calculated should also include time spent testing the unit, demonstrating it to clients, and adjusting it to your desired “flame” height. Technifex will supply you with extra smoke fluid. Any containers not opened will be credited to your account upon the unit’s return. What are the power requirements for the Roadie? Can the units be placed up against a wall or scenic? 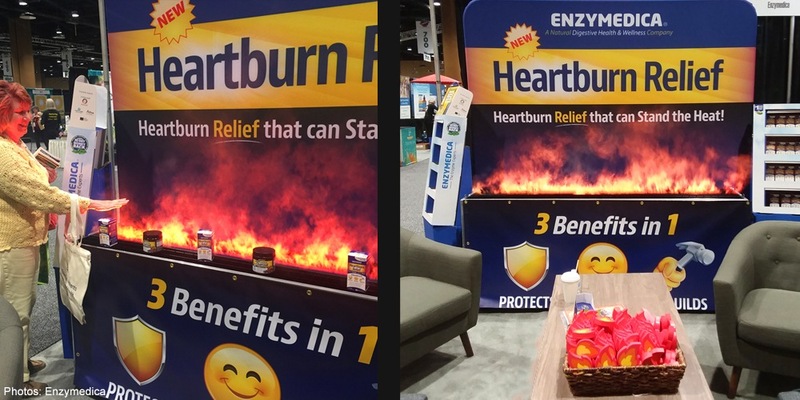 Are there lighting conditions that must be considered regarding placement of FauxFire? 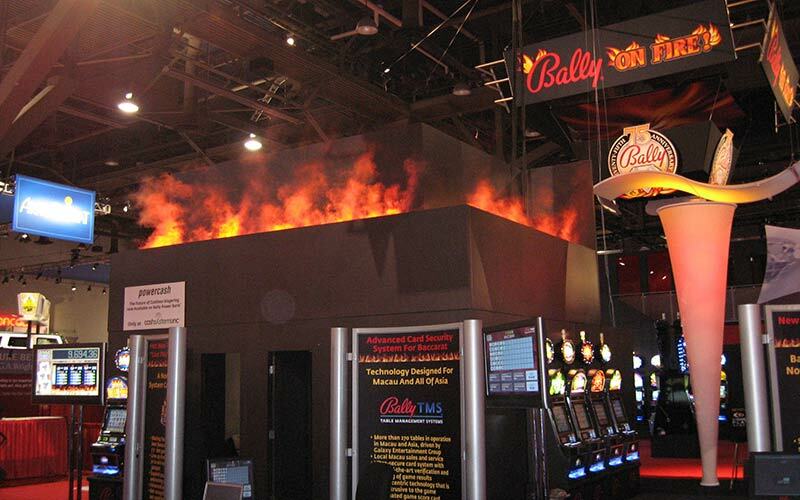 The unit should be placed in an area where you have controlled lighting conditions to maximize the simulated fire effect. We also recommend a black or dark colored background. Is there anything special I should be aware of when using a smoke based effect? 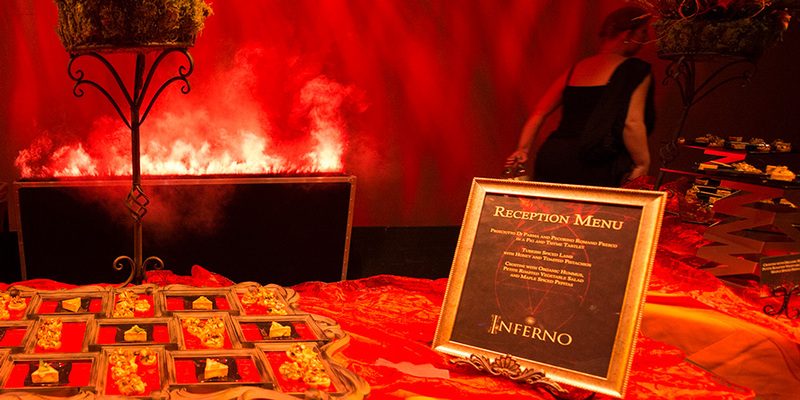 Make sure the venue allows the use of theatrical smoke machines (Technifex can provide details). The smoke fluid is dilute and evaporates extremely fast. MSDS for the type of smoke fluid used is available upon request. 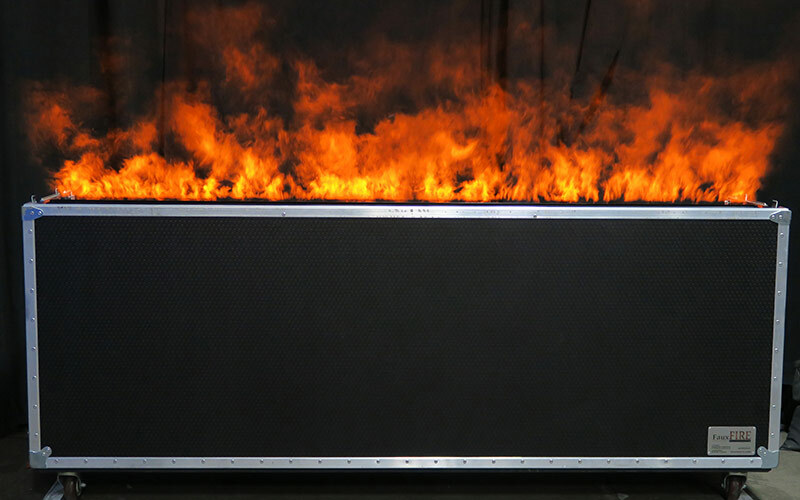 If the FauxFire Roadie uses theatrical smoke, won’t it smoke the entire area the system is used in? We have designed the system so that the smoke emanates from the top of the unit for only a few feet and then dissipates very quickly. 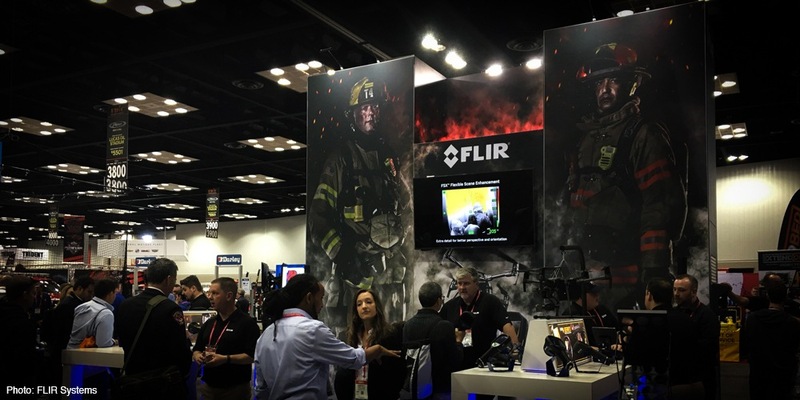 The smoke will not build up in any environment, whether at a trade show, theater, private party, or any other confined area. The smoke is non-toxic and water based. 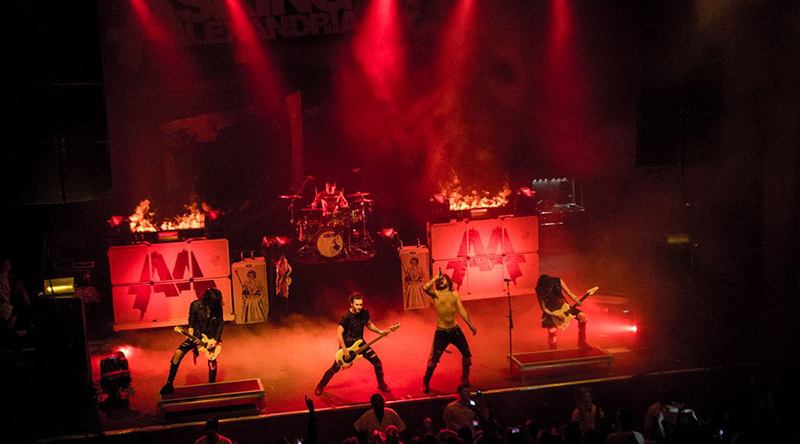 What if the smoke machine quits working? A back-up smoke machine can be supplied, at additional cost. Will Technifex hire the shipper or do we use our own shipper? Clients may make arrangement to use their own shipping company, if they desire. Technifex will supply the dimensions and weight of the crates so you can calculate your shipping costs. Each unit(s) must to be fully insured during transit and at the venue. The value of the units will be supplied in your rental agreement. NOTE: Units will not ship from Technifex without proof of insurance. Make sure your venue has the means to unload the truck (loading dock, forklift, etc.). If not, your truck must have a lift gate that can accommodate the weight of the crate(s). If your shipper’s lift gate can’t accommodate the weight and size of the crate(s), an extended fork lift will be needed to unload the truck. Will I be able to unload the truck myself, or will I need help? You will need to have at least 2 able-bodied workers who can unload and set up the unit(s). Together they will need to be able to lift up to 180 pounds. 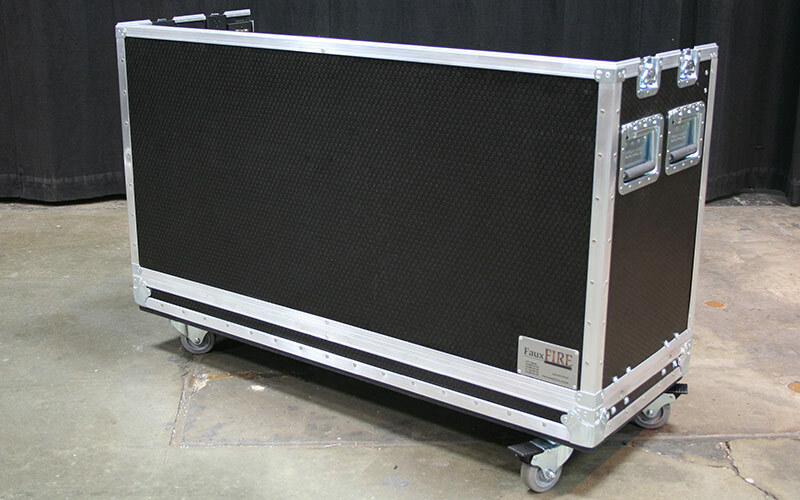 Will I need a Technifex technician for load-in, setup or load-out? No, this is not necessary but Technifex can provide a technician if requested (for an additional fee). A manual is provided with the rental equipment and can be emailed to you prior to shipping. Set-up of a FauxFire unit is very easy. A Technifex technician is available via cell phone if any questions arise during your rental period. Are there any special requirements prior to shipping back to Technifex? The used smoke fluid must be drained from the open drain container, instructions are in the manual provided with the rental equipment. You must make sure you have an appropriate place to dump this excess fluid (Technifex will supply MSDS upon request). NOTE: Used smoke fluid cannot be reused in the smoke machine or damage will occur, so please do not pour used fluid back into the fluid reservoir. The units must be returned in the same condition as they went out for rental. There is a cleaning/repair fee of $100 per hour (1hour minimum), for any work to restore the unit(s) to working order. Can I link multiple systems together? The Roadie is designed for placement of multiple units, side-by-side, to create one continuous line of fire. If you are renting more than one FauxFire unit, they can be linked together to turn on/off the lights as well as dim them. To do this, you will need an external lighting controller (not supplied by Technifex). 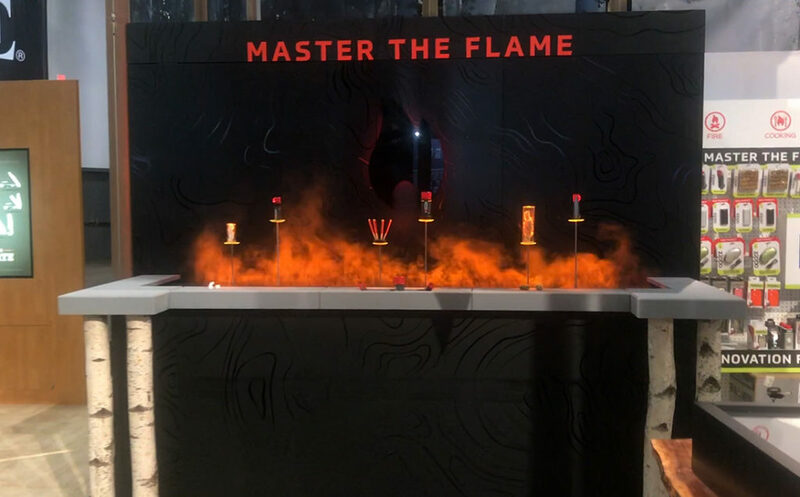 Can the flame be different colors? 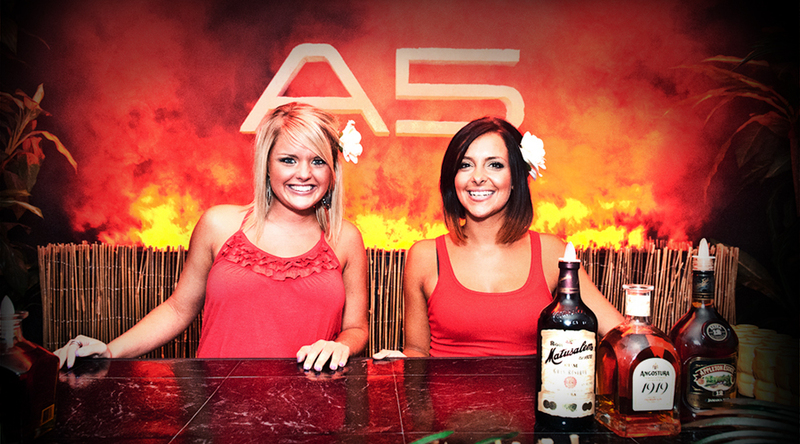 Yes, the units are set for the “Fire” look but can be adjusted to any RGB setting. Is the FauxFire Roadie available for purchase? Yes, please contact us for current pricing. Yes, Technifex can engineer and fabricate custom units, however additional charges will apply. There is a two (2) Day minimum rental for each unit rented. You will not be charged for set-up days or transit days unless the transit exceeds a cumulative total (inbound and outbound) of more than eight days. If the cumulative total exceeds eight days, Technifex reserves the right to charge the daily rental fee for each unit, unless prior arrangements are made and agreed to by Technifex.